After several months of speculation, we have confirmed via the couple's Weibo account that they have indeed broken up. In the months leading up to today, netizens have speculated on whether or not the couple have called it quits and if so, why. Speculations include that the couple might be under contract since they have a reality show together, The Inn 亲爱的·客栈. It was also rumored that Ji Lingchen cheated on Kan Qingzi with model, Wang Yi. 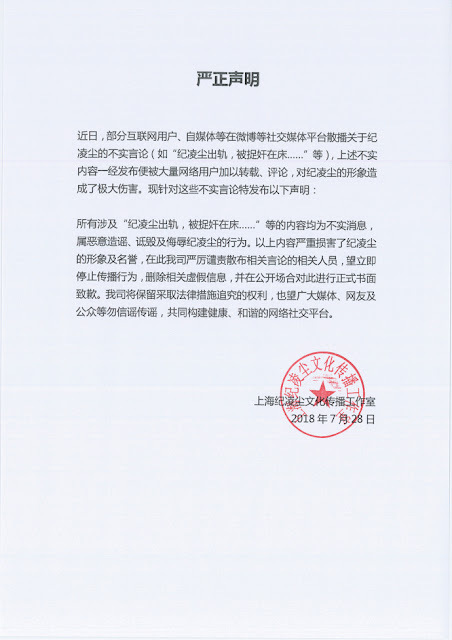 I guess some rumors got out of hand that Kan Qingzi felt compelled to speak out on her Weibo. 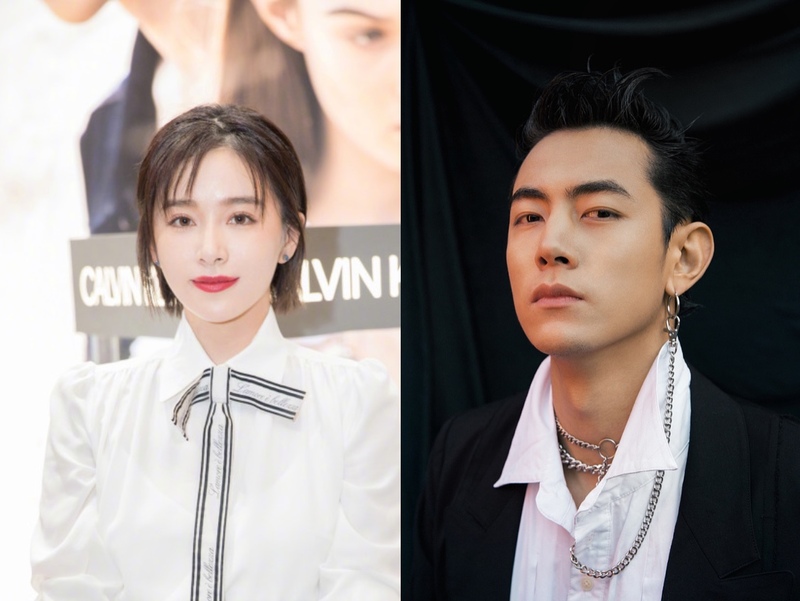 On it, she confirmed that there was no cheating or contract but just an amicable break up to which Ji Lingchen responded that he had loved her. I have not heard about the breakup rumors but I guess it got out of hand since his studio released this statement warning netizens about spreading false information because it's negatively affecting Ji Lingchen's reputation. There you have it. They have broken up but it's not for any of the above reasons and only the ex-couple will know the truth.